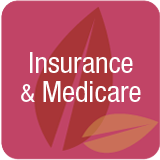 Insurance & Medicare – Is health insurance a right or a privilege? How does health insurance change as we age? What is long term care insurance? How do Medicare and Medicaid work? What are the different parts of Medicare A, B and C? Does health insurance pay for all care when we age? How will the new healthcare law change our future care? In recent months I’ve met with an increasing number of families trying to figure out how to access long term care for their parents. The challenge for most is that they never for a moment considered that they would have to pay for care; they simply assumed the government would take care of it. This illustrates very clearly the looming long term care problem in the United States. We don’t have a system that educates or requires individuals to pay for their health insurance (or very much of the premium) during years of employment which results in the assumption that long term care is also paid for by “someone”. Many individuals who do not plan ahead have no choice but to access the government Medicaid program. Recent economic woes have found many Americans postponing health care. For those laid off or unemployed the situation is even more serious because they lack health care insurance for even basic needs. Many small companies have never been able to afford the participation requirements in order to offer insurance to their employees or are facing the decision to remain in business or cease offering health care benefits. Over half of U.S. personal bankruptcies result from out of pocket medical expenses. Fortunately most retirees over age 65 have health insurance coverage through the government sponsored plan, Medicare. 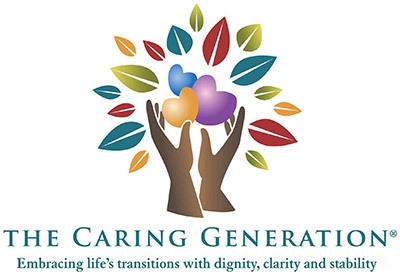 Long term care no longer means nursing home care. How to ensure you receive care where and when it is needed.